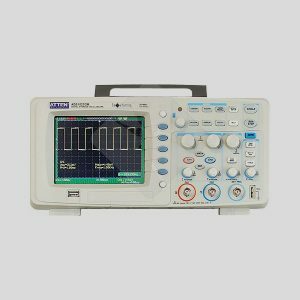 ATTEN AT-H201 digital oscilloscope is a high-quality handheld digital oscilloscope (10 MHz). 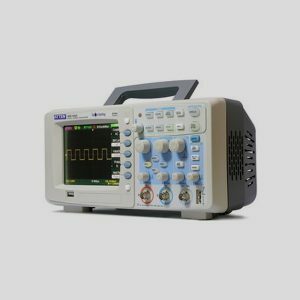 This compact lightweight digital oscilloscope was specially designed for easy and quick on-site testing and diagnostic operations. 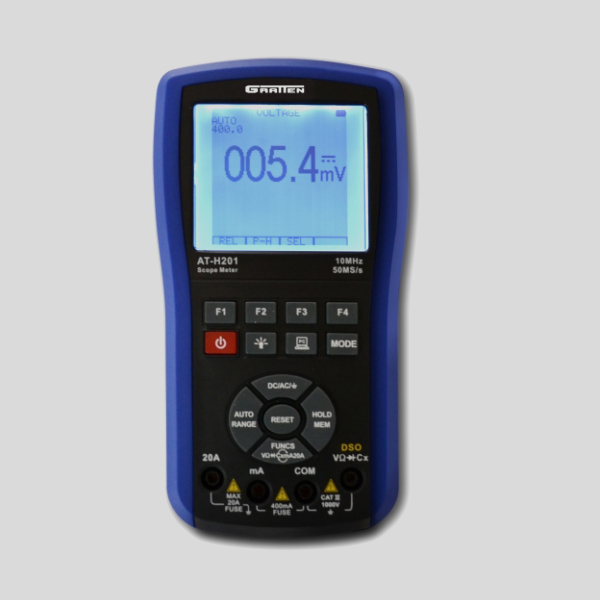 ATTEN AT-H201 combines all functions of a digital multimeter and a digital oscilloscope. 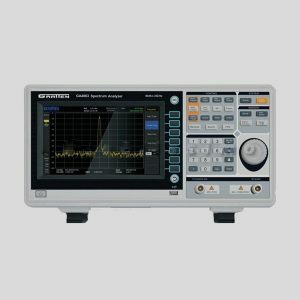 ATTEN AT-H201 digital oscilloscope is ideal for household applications, as well as production tests, field service, research, design and all other applications involving circuit tests and troubleshooting. Sample rate: 50 M Sa/s. 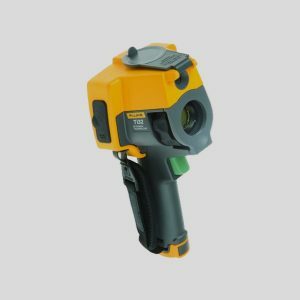 Ability to save & reproduce up to 100 waveforms. Mesuring AC/DC voltage and current, RMS value, resistance, capacitance, frequency, diode test. Display: LED back-lit, asjustable contrast. Adjustable standby time: 5 min to 6 min.